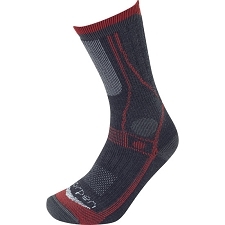 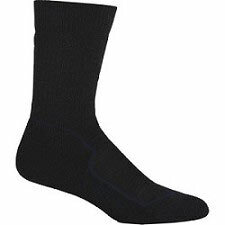 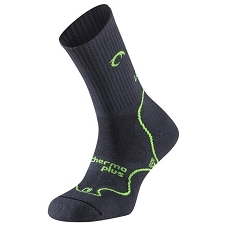 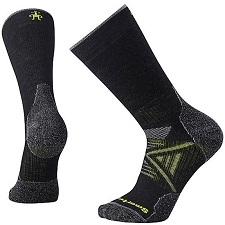 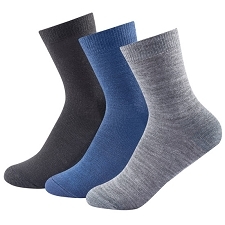 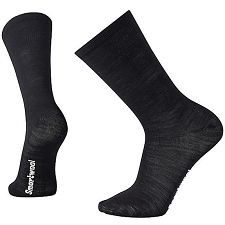 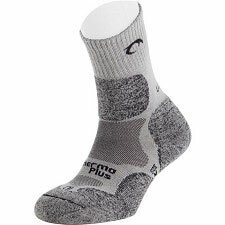 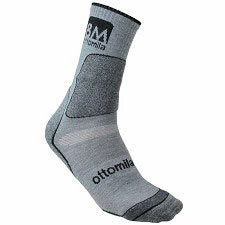 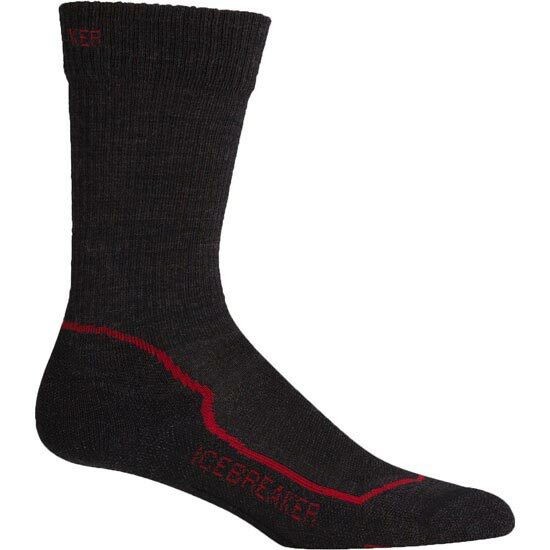 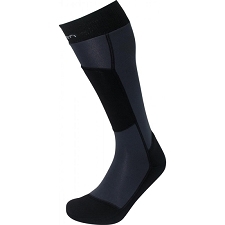 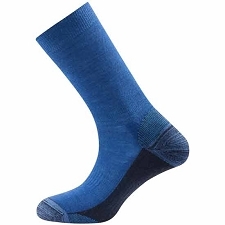 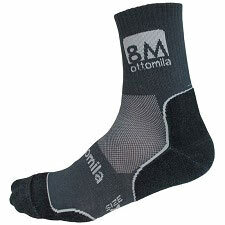 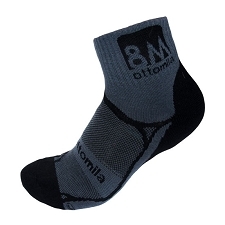 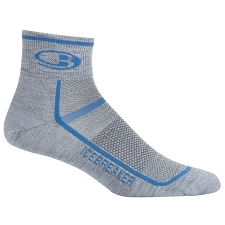 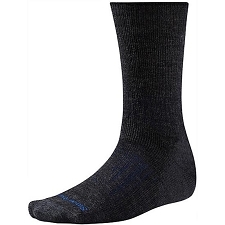 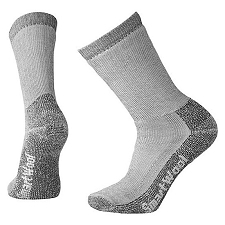 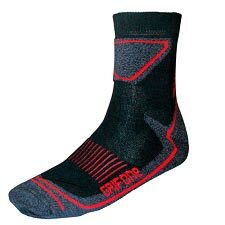 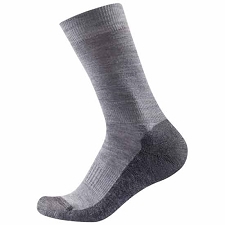 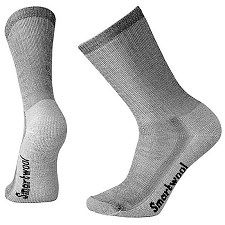 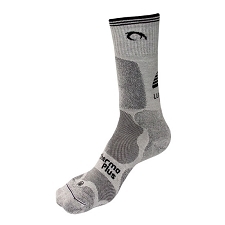 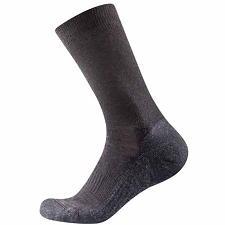 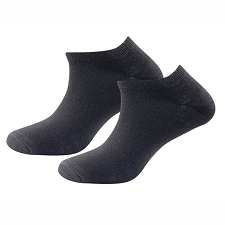 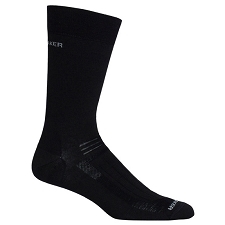 Men's medium-cushioned hiking socks. 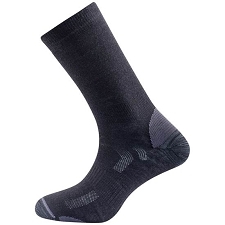 The Hike+ Lite Crew provides the comfort, fit, durability and breathability needed for year-round hiking. 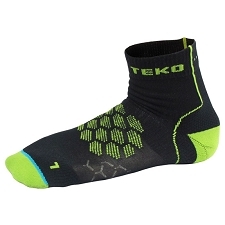 Customer Opinions "Hike + Lite Crew"